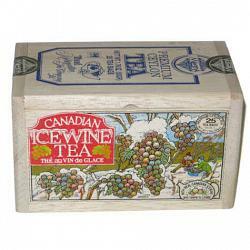 If you like Ice Wine you should try our Canadian Ice Wine Tea. 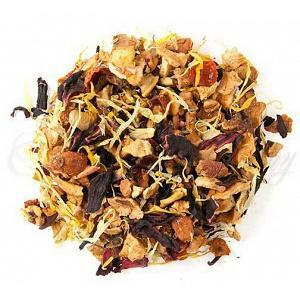 This delicious Tea is a must have for every Tea lover. 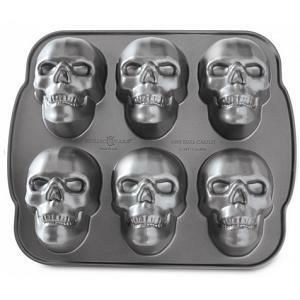 You will love its unique taste. 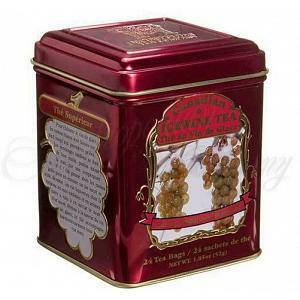 The Ice Wine Tea comes in a beautiful wooden box and includes 25 teabags. 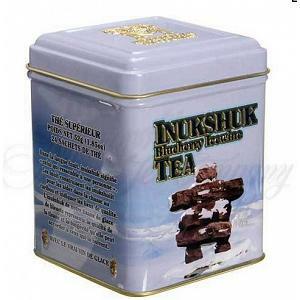 You can enjoy 1 liter of great tasting Canadian Ice Wine Tea with only one teabag. 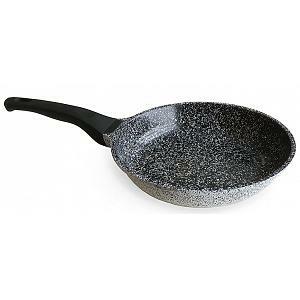 Hi Sandra, just wanted to let you know that I am very happy with Kitchen Niche. 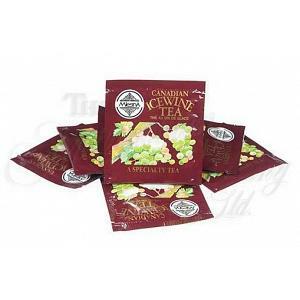 I ordered 12 boxes of Canadian Ice Wine Tea. The website is very easy to navigate. 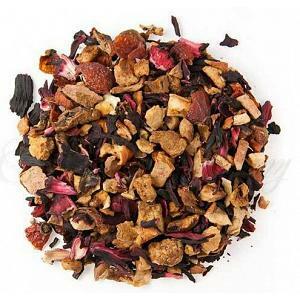 The order was rapidly processed and shipped out. I received the order within 3 days in perfect condition. Thank you!